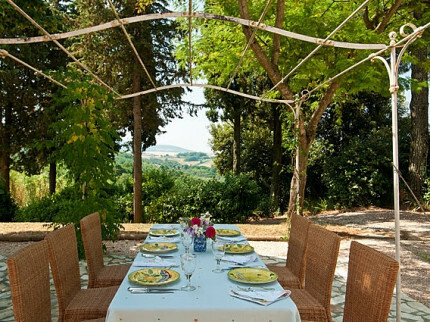 Our wide range of villas in Tuscany are ideal for those seeking a romantic getaway as well as those looking for the perfect accommodation for a family holiday. 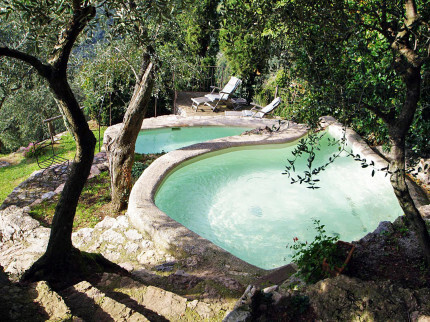 From secluded spots in the countryside to traditional Tuscan towns, our villas suit all tastes. 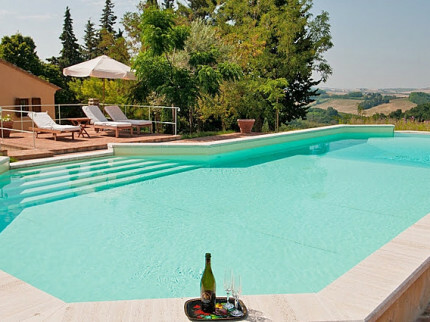 Many of our villas come with their very own pool, many of which having seemingly endless views across the Tuscan countryside, so your breath is sure to be taken away. 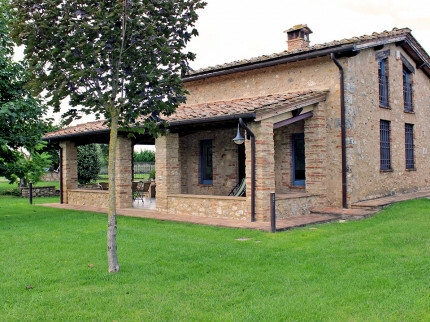 Our Tuscan villas will serve as the perfect base to explore this beautiful region. 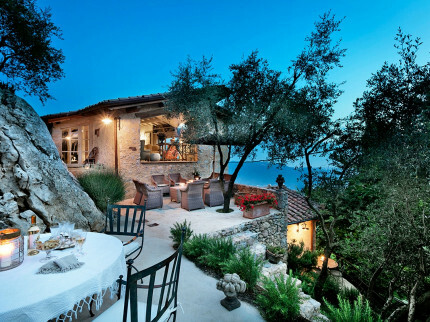 A perfect Tuscan hideaway high in the hills above the coast. 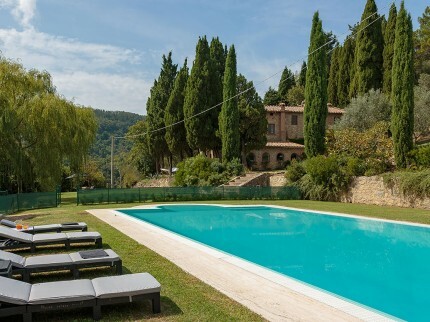 An oasis of understated luxury, you will not want to leave this villa in Tuscany. A beautiful villa in the heart of Tuscany. Spacious grounds with pool and waterfall! Super interiors with 16 seat private cinema! Perfect for parties seeking the perfect Tuscan hideaway. 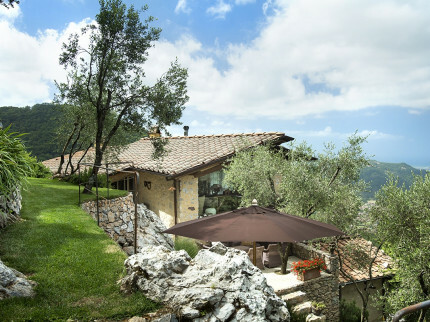 This traditional stone-built villa boasts glorious views across the Tuscan landscape, surrounded by well-tended gardens, close to the Medieval hill-top town of Cortona. 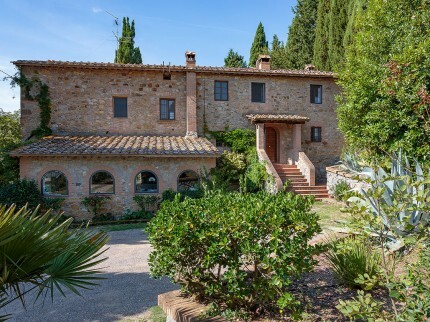 This lovely stone, Tuscan farmhouse is set in immaculate gardens with views over the glorious countryside close to the medieval towers of San Gimignano. 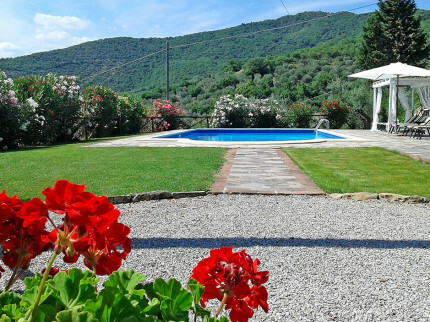 Super, private Tuscan house, beautifully restored and located on the edge of the village of Crespina, comfortable villa with lovely pool and wonderful views. 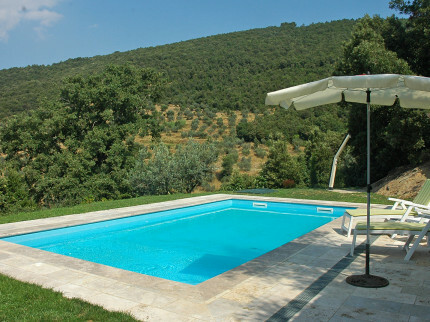 Luxurious villa in a truly stunning location in the hilltop hamlet of Metato, high above the Tuscan coast with spectacular views and just a short walk to the local restaurant. 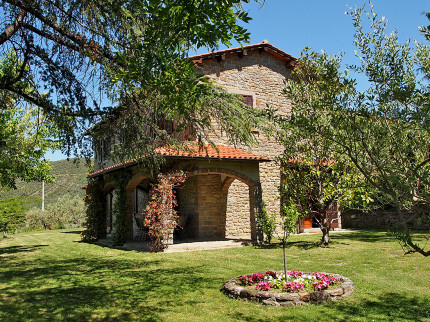 Charming stone-built Tuscan farm house, restored to a high standard, situated between Siena and Florence, ideal for exploring the Chianti region. 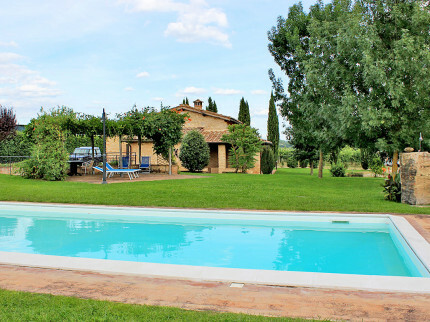 Perched high in the hills on the edge of the small hamlet of Metato, lovely cottage with plunge pool and garden, super views from this property. Stunning views from this one bedroom private Tuscan villa, in a fantastic position on the hillside high above Camucia, just a short distance from Cortona.